Marvel Studios has released the Super Bowl spot for Avengers: Endgame in anticipation for the final showdown between Thanos and the heroes of the Marvel Universe. 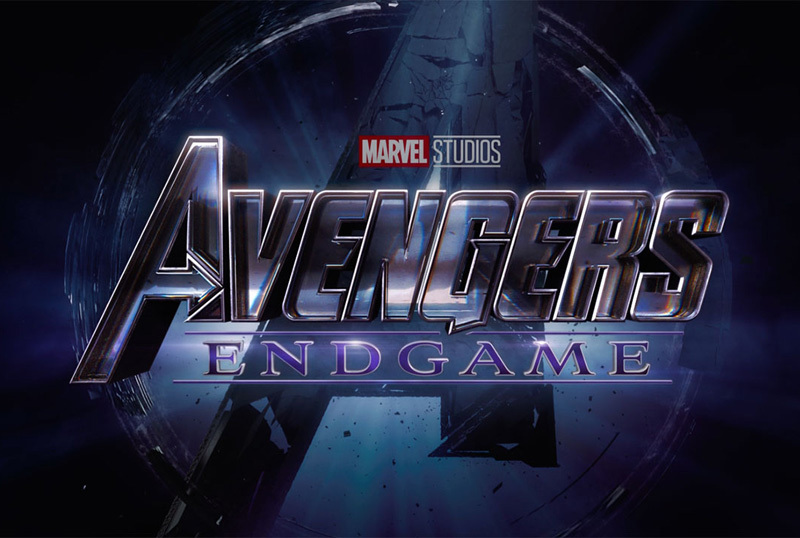 Check out the Avengers: Endgame Super Bowl spot below! 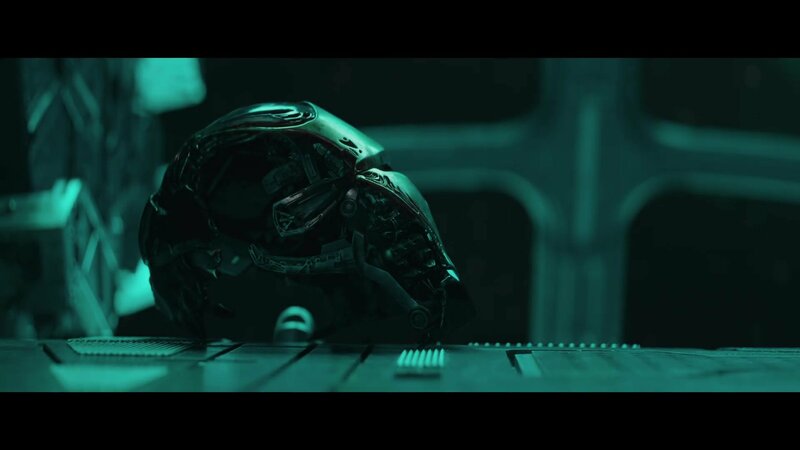 The post Marvel’s Avengers: Endgame Super Bowl Spot Re-Assembles the Team appeared first on ComingSoon.net.